As Special As You Want Your Door to Be! Because design is of utmost importance, Goodman Doors features the largest selection of custom doors, running the gamut from traditional to contemporary to classic elegance to Old World authenticity. 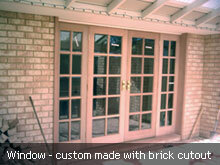 We offer a wide range of custom made doors for people in Malaga, Perth and across Western Australia at the market’s best prices with a guaranteed quality to offer you the best doors available in Australia. Fully-customized to suit all tastes and different lifestyles, we deliver specially-ordered doors of all types to complement the appearance of your place. 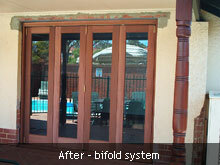 Bi-fold doors, French doors, sliding doors, security doors, entrance doors, security doors & more; we promise nothing but doors of impeccable quality in Western Australia at an unmatched price. We will do all the necessary work from measurement, quotation, design to installation along with home renovation & refurbishment services. 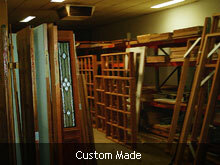 Our custom-made doors are built to last decades as they are made of the finest quality available on the Australian market, as well as the required doors accessories and hardware so that you don’t have to go anywhere else but Goodman Doors to get your door done with minimal time, effort & money! Any special orders for the doors can be done by our professional team, you don’t have to worry, select a style of your choice (or choose from our range) and we can custom manufacture the door for you, incorporated with any special framings & inserts. Call us on 08 9249 6877 or fill the form below. 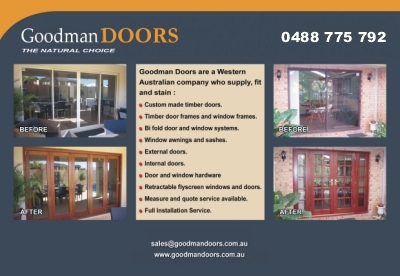 Goodman Doors (Malaga) (the Goodies of the door business) is a WA operated company that has serviced Perth for over 20 years specialising in all aspects of the industry. 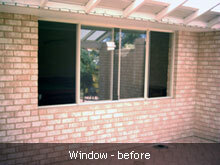 The company has over 35 years combined experience and professionalism to offer their customers. As one of the leaders in solid joinery timber doors and windows, we are able to present a wide selection of door designs and sizes with careful attention focused on unusual size dimensions. 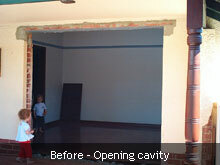 In addition to the initial measure and quote, we also provide installation and carpentry service, accompanied by our expert staining and painting. To enhance our Entry, Internal and French doors, we have a wide range of quality feature door handles and locks, along with numerous glazing options. 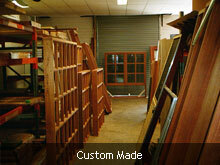 We also supply house lot orders for builders and owner builders at very competitive prices. Goodman Doors (Malaga) is conveniently located in Malaga we invite you to visit our showroom and view many of the doors and handles on display. 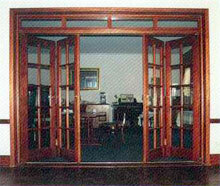 Our dedicated team pride themselves on the very best quality and unsurpassed service. 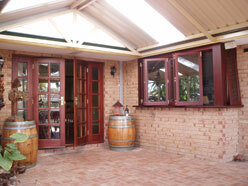 When you’re looking for doors in Perth, stop in and see us. 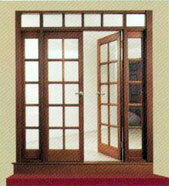 We have handles, doors and more at Goodman Doors (Malaga). Copyright © 2017 Goodman Doors (Malaga). All rights reserved.